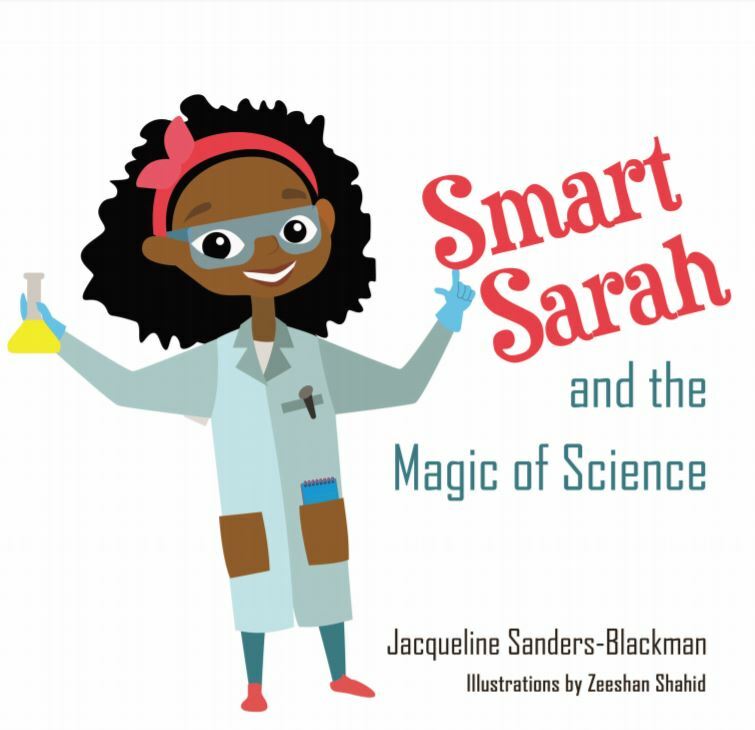 Smart Sarah learns about the Magic of Science through her curiosity for color by discovering the color-filled world around her by way of rainbows, cupcakes, the pigment of her skin and more. 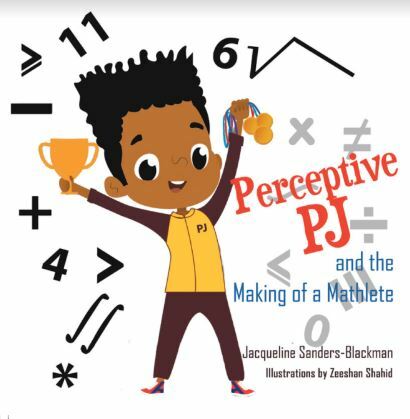 Perceptive PJ wants to be like his athletic family members . He wants to compete and win but not in a sport. He wants to be a Math-Athlete. So he gets their advice and uses it for the Math Olympics.